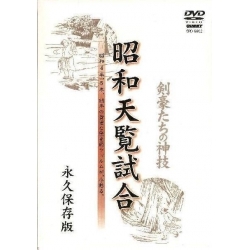 Documentary of the life of Kiyoshi Nakakura. 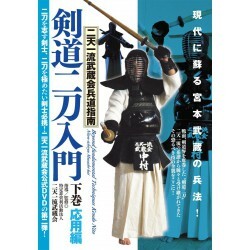 NAKAKURA Kiyoshi (1910 - 2000) has a 9th dan of Kendo and Iaido. 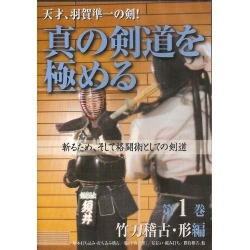 He was a disciple of NAKAYAMA Hakudo (1873 - 1958), through whom he met the founder of Aikido UESHIBA Morihei (1883 - 1969). He married his daughter and take the name "Morihiro Ueshiba." 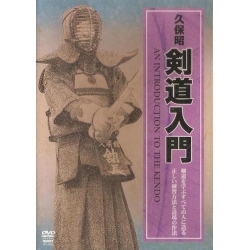 He won many tournaments during his career and was nicknamed the "Musashi of Showa."